A keen sportsman, Mark played at Maidstone Rugby Club for many years and now lists golf, sailing and badminton as his favourite pastimes. 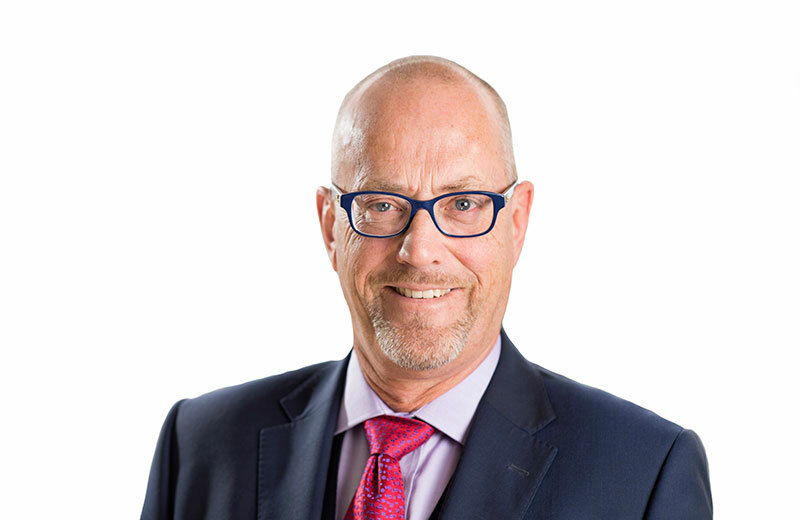 Mark began his financial services career in 1989 with General Portfolio and after a couple of years working with the expat community in Indonesia, returned to the UK in 1994 and joined Allied Dunbar as a Financial Adviser. In 1996 he joined Financial Milestones before taking a career break in 2005 to crew on a yacht participating in a round-the-world race which took 11 months. Upon his return he rejoined Financial Milestones where he took on the role of Practice Manager. Financial Milestones was acquired by Cavendish Brooke in 2010 and Mark is now a valued and lively member of the team. He takes care of compliance as well as continuing to provide personalised financial advice to his clients. Mark also has many years of experience and expertise in the field of group pensions.